FGC create the best views from your first floor or upper-level patio doors with our frameless Juliet balcony. Our frameless Juliet balcony works with any inward opening French Doors, sliding doors or even bifolding doors. Frameless Juliet Balcony solutions. Style with Safety. Open up your doors and let air and light flood in thanks to our innovative and contemporary glass balcony products. 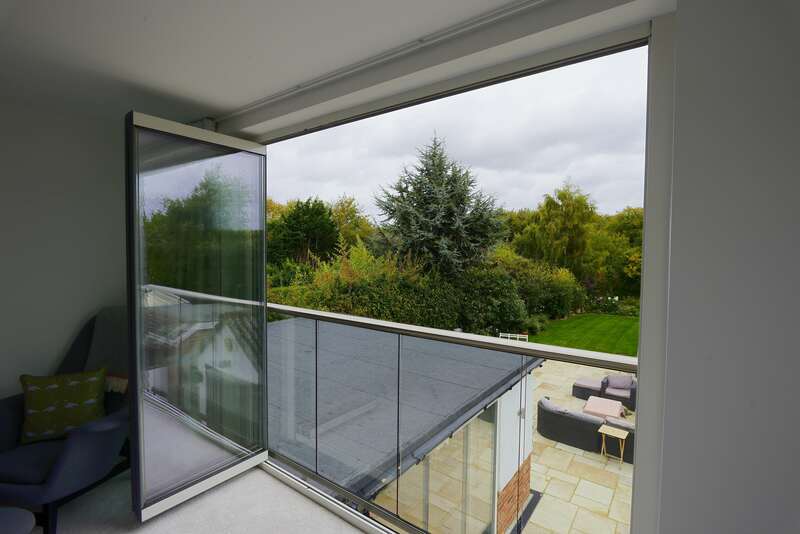 All our frameless balcony products feature top quality materials, quality safety glass and a professional installation. We guarantee they will enhance the front or back of your home. Our sleek frameless Juliet balcony offers a modern combination of glass or glass and metal. As a result, they are perfiect for a door in a bedroom, an office, an attic room and even on a ground floor apartment. They guard your door opening and look great. The Juliet balcony takes its name from the famous Shakespear Romeo and Juliet scene. These narrow balconies help close off a high level door giving you all the benefits of an open door in the summer but with a valuable safety barrier. You might also know them as Juliettes, balconets or even balconettes. Features of Frameless Juliet Balcony products from FGC. Frameless glass balustrades enhance your home with sleek and sophisticated glass and metal materials. Our balustrade systems are designed for balconies, terraces, flat roof areas, decking, patio areas and staircases. As well as providing a great visual element to your property, our frameless glass balustrades are designed with safety in mind. 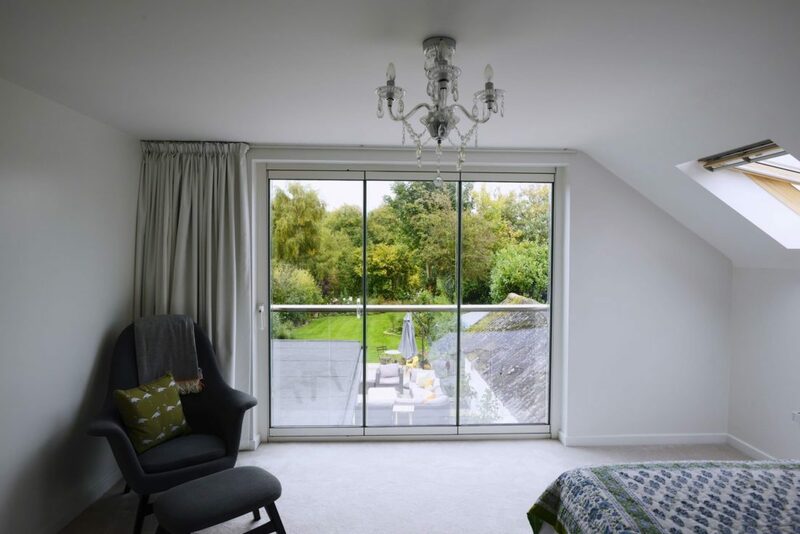 Our glass Juliet balconies allow a view through your doors when closed. The glass creates a great wind barrier with open doors. Available as an entirely frameless glass sheet or with metal railing and fixings. Our frameless Juliet balcony uses a number of fixing methods depending on your home and the look you want. Choose from visibile or hidden fixings. The hidden fixing method relies on the laminated or toughened safety glass. We fix this to either side of your door aperture. The alternative method is fixing your balustrade under the door opening with modern stainless steel fixings. For most double door sets, one piece of safety glass is used. If we fix your frameless Juliet balcony to doors with side panels, sliding or folding doors, we use two or more pieces of glass. Toughened or laminated safety glass suitable for external use. Premium metals including 316 marine grade stainless steel and quality fixing. Meets current specifications and standards of UK Building Regulations. Advantages of glass Juliet Balconies. We cater for all types of houses and sizes, including corner or curved doors. The stand-out feature of having a Juliet balcony is an improved appearance and with a 3-dimensional appealing look in your home. Best of all a Juliet arrangement works out more economical than having a full balcony construction. 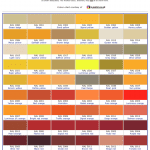 Choose from Chrome, silver, Anodised, white or bronze colours. We also offer a choice of glass including tinted, self-cleaning and solar control options. FGC professionally fit your new Juliet balcony to transform your home. The end result is elegand and stunning. Contact us today to discuss your requirements and for a free quotation. We also provide balustrades for staircases and outside spaces.